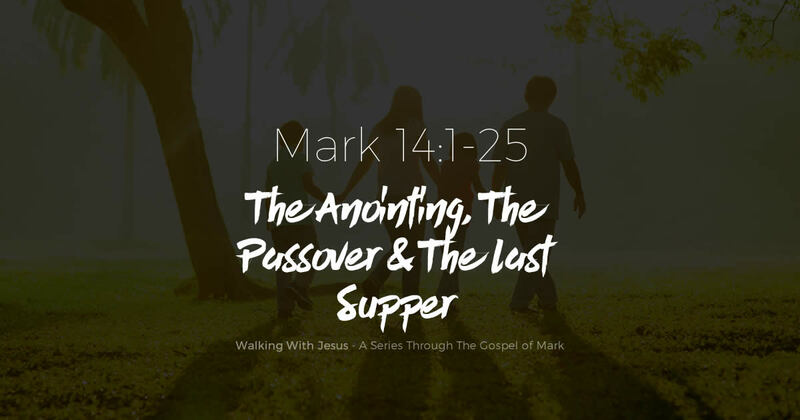 This week we go over the passages pertaining to the last supper. It was during this time that Jesus announced that He will be betrayed that very night. It was also during this Passover meal that Jesus instituted what we today refer to as the Lord’s Supper, or The Eucharist.